Jack Wagner's First Airdate For His Return To General Hospital Revealed! 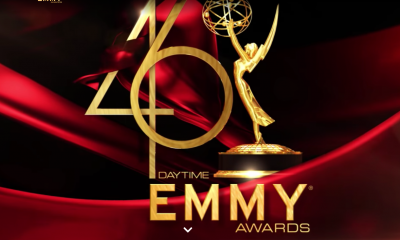 Fans have less than two weeks to wait for the return on-air of fan favorite Jack Wagner in his iconic role as Frisco Jones on General Hospital! After secretly taping a report handful of episodes (however this could turn out to be scenes spread out over several months leading up to GH’s big 5oth Anniversary in April) Wagner was back on the GH set around January 11th. Now according to Access Hollywood, Wagner’s first appearance on his return to the ABC soap is slated for the Monday, February 4th episode! And as it turns out that is just one week before Genie Francis return to the show in her iconic role of Laura Spencer on Monday, February 11th. Kristina Wagner, who plays Felicia Jones Scorpio, Frisco’s ex, and Wagner’s ex in real life returned to the soap last year and will obviously be key in scenes with Jack on his return to Port Charles! So soapers, are you excited that Frisco is coming home shortly to your television screens? Let us know! REPORT: ABC Has No Plans To Cancel General Hospital! 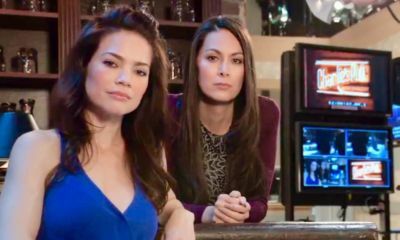 B&B To Get Renewal! Glad to have Frisco and Laura return–I just hope it’s long term and not just a few episodes! geez! salute to old skool…. they may not have the shootz pa ???? whatever triggers the fans? it’d melt my heart… to see something between these two unfold…. 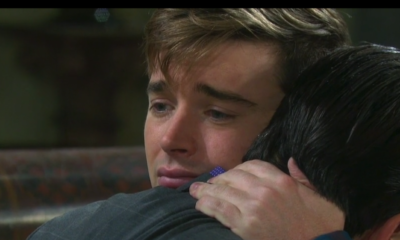 perhaps… Frisco will bring that…. Wagner/ Frisco is one of MY Mount Rushmore GH heads! Im so excited for his return!! Hope the story arc is awesome!!! can anyone imagine any of this happening under the previous regime? I can’t. it just shows how important it is for the right people to run a show. All this magic under JFP and BG would never have happened so thanks to the univeverse for FV and RC. As they say, timing is everything! I’m very excited for Jack, Genie and all the folks who have come back or are coming back!! 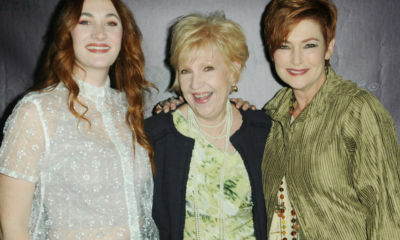 Even if it’s for a short period, the nod to the past as GH gets ready to celebrate their 50th Anniversary is fantastic! The revival of the Nurses Ball during this time is also such beautiful special part of the magic that #Cartini has crafted over the last year. Fans need to focus on the good and get off of the “mean, rude, nit-pick, negative” train when it comes to soaps in general. They are soaps, they are drama. People come and go, leave of their own will, get fired, rolls are re-cast etc. No EP or Head Writer is going to please everyone. #GH is WAY better now than it was before #Cartini took over and I would like to thank Frank & Ron….. THANK YOU!!! totally agree Grace, GH is way better, its living up to what many consider their best decade,( 80’s) and thats saying alot. One of my all time favorite couples-Frisco/Felicia! Hope it’s as good as they once were. I do like her with Mac also. Great news! Hope the story is good. I remember been in school and writing my name Frisco Jones. Sounds nuts but i have always been a big fan of Jack Wagner. I am very happy that he is coming back home well he belongs. I’d give my left hand to see Frisco, Felicia, Anna, Duke, Robert and Sean all back on my screen at the same time. And I’m left handed! That being said no one ever had more chemistry with Jack W. then Kristina had… and visa versa. F&F forever! I’m so exited he’s back !! Seeking all the past characters coming back from my youth, and the ‘glory’ days of GH has made me tune back into GH. Like seeing the actors/characters come back. Feels familiar , nostalgic, and like old home. Also, the 2:00 timing of the show works better . While I am at the gym, I watch Days then switch to GH. Hope they will bring romance and intrigue for the return of these characters. I’m very excited. I just hope they don’t put them in good storylines, and then have them disappear before they’re over. Like the Duke/Anna fiasco. I agree about the Duke/Anna thing. As much as I loved Faison on the show .. I think it really screwed up an awesome reunion between Duke & Anna. We saw a little hope of chemistry on the last episode but GH needs to somehow get that oomph between them again. Love Ian Buchanan! So glad to hear it. What will happen? This is great news …can’t wait to see Jack Wagner and Gene Francis on GH again…hope they stay a while!!!!!!! 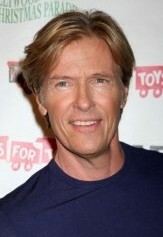 I’m very excited to have Jack Wagner back! I love Frisco! 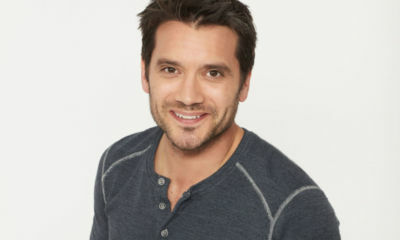 He was always one of the best GH characters! I think they should have brought him back a long time ago. I hope they keep him around! Love, love, love the walk down memory lane. GH Fan since 1983. It’s like seeing old friends and family. 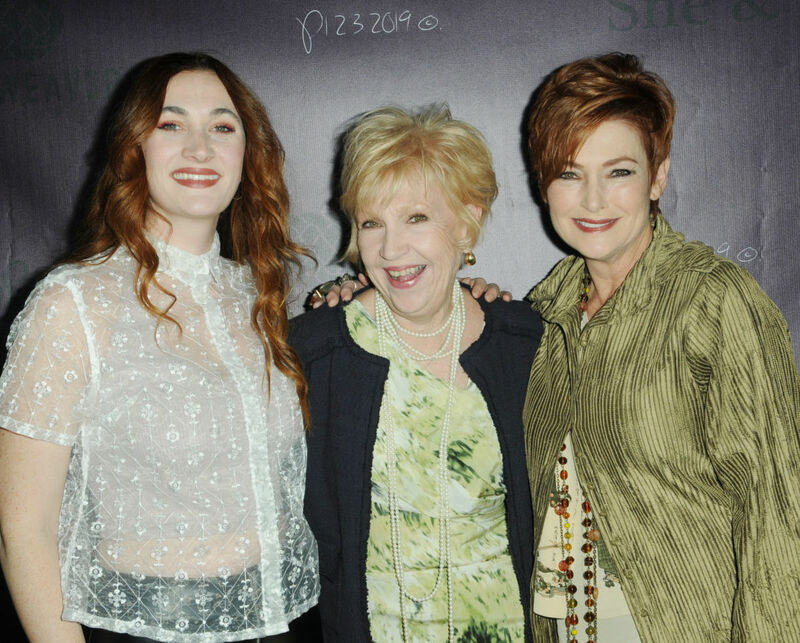 A wonderful reunion of the VERY BEST of soap trials and tribulations. They are a part of us.